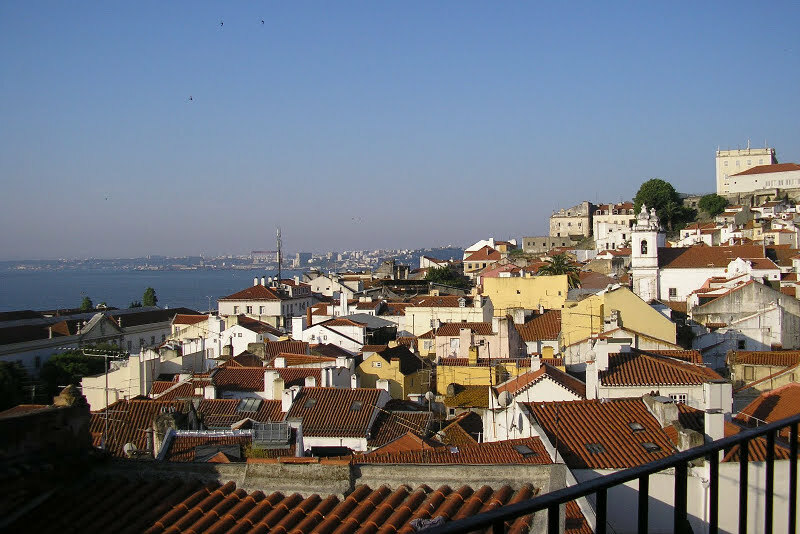 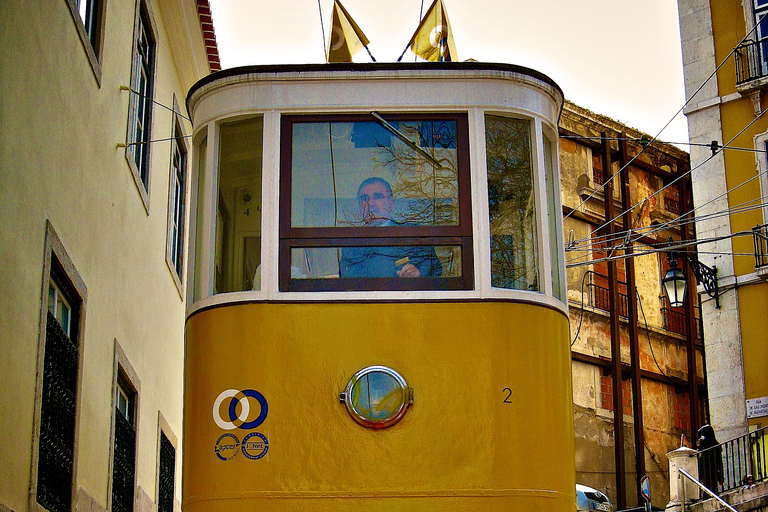 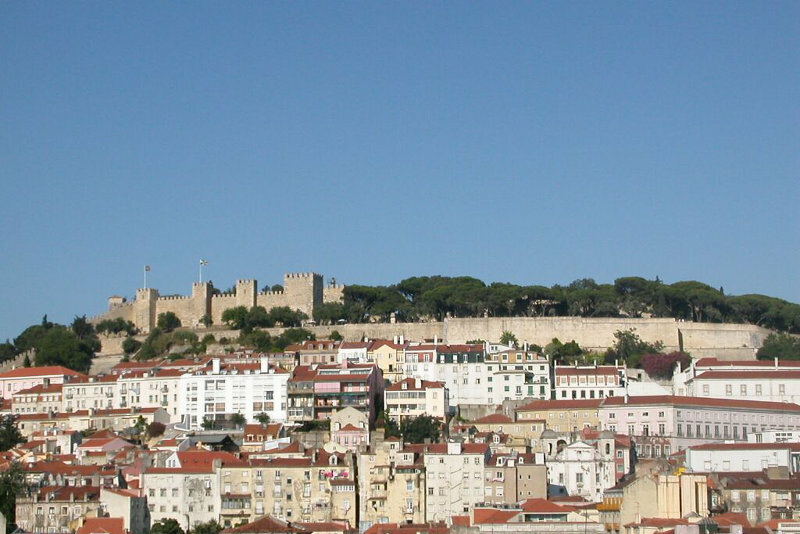 Bairro Alto is one of the most typical quarters of Lisbon, with its narrow streets and old buildings. 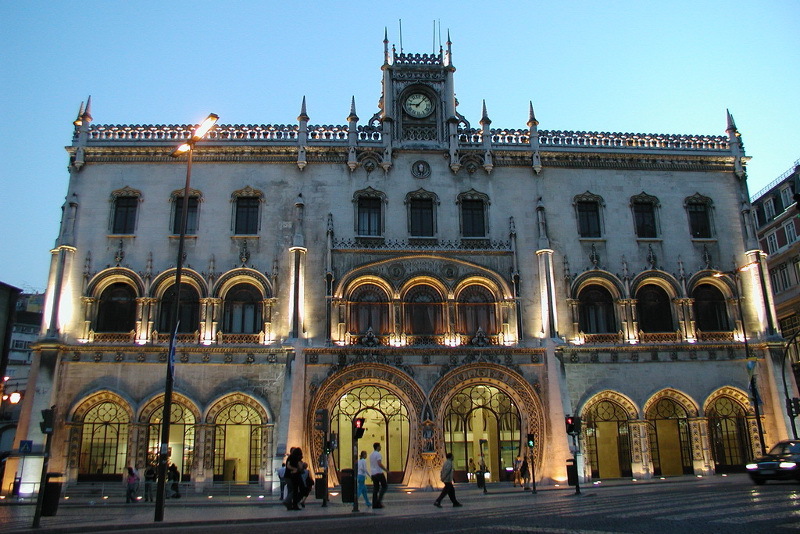 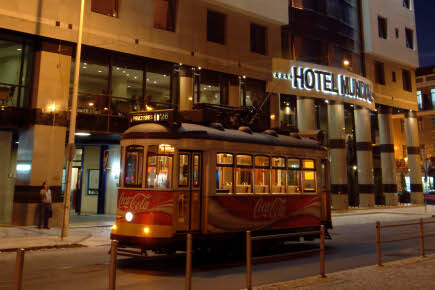 It is one of the most known Lisbon nightlife places, frequented by different generations, since it houses many clubs and bars. 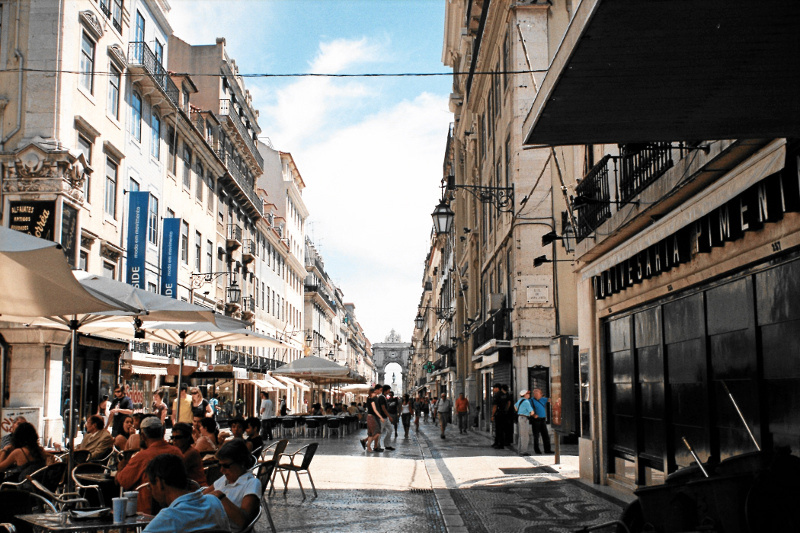 Here you can also find typical grocery and bakery shops, designer ateliers, tattoo and piercing shops, bonding the old and new life styles in one quarter. 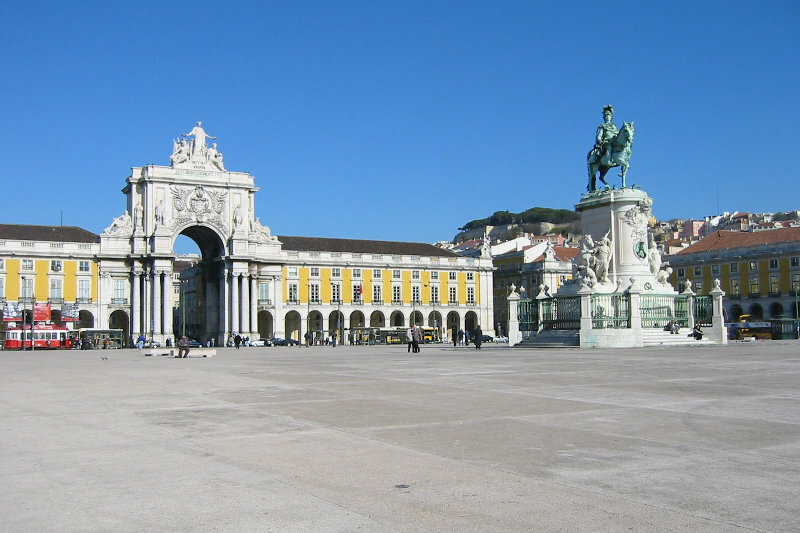 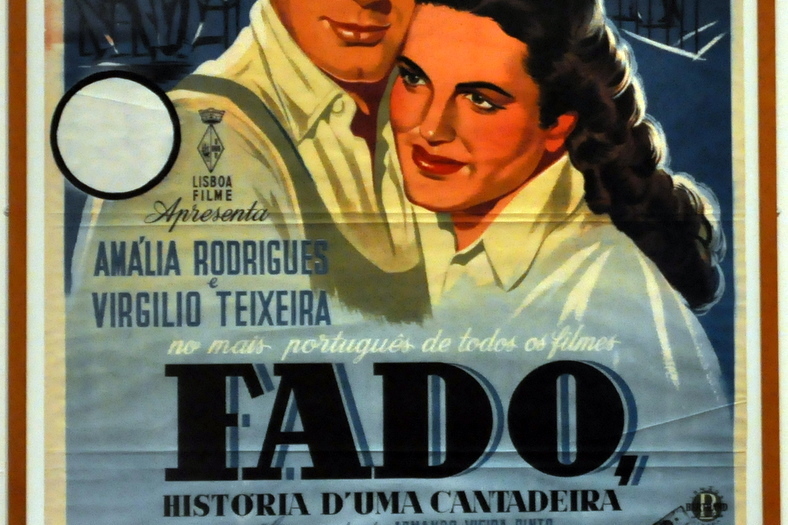 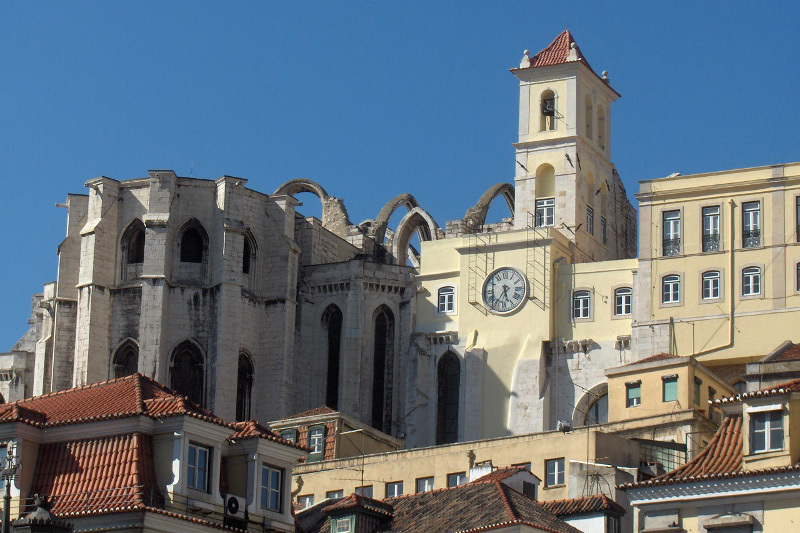 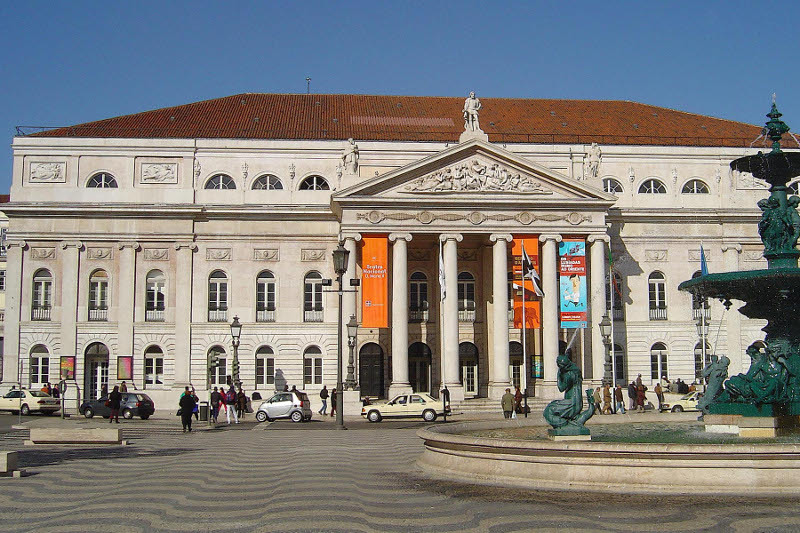 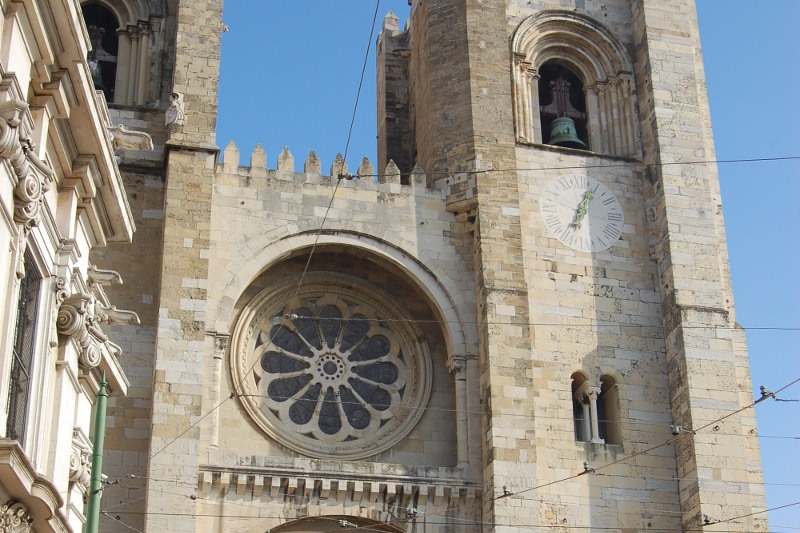 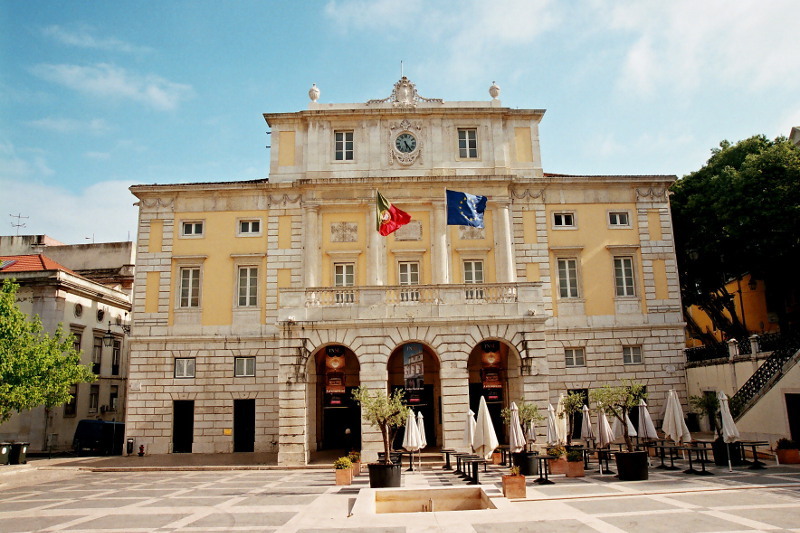 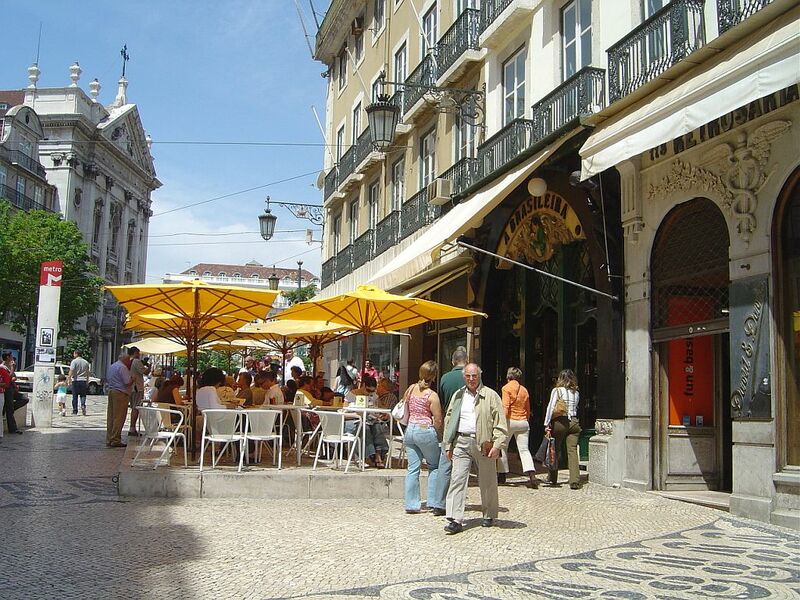 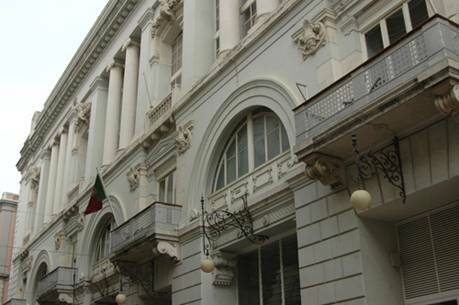 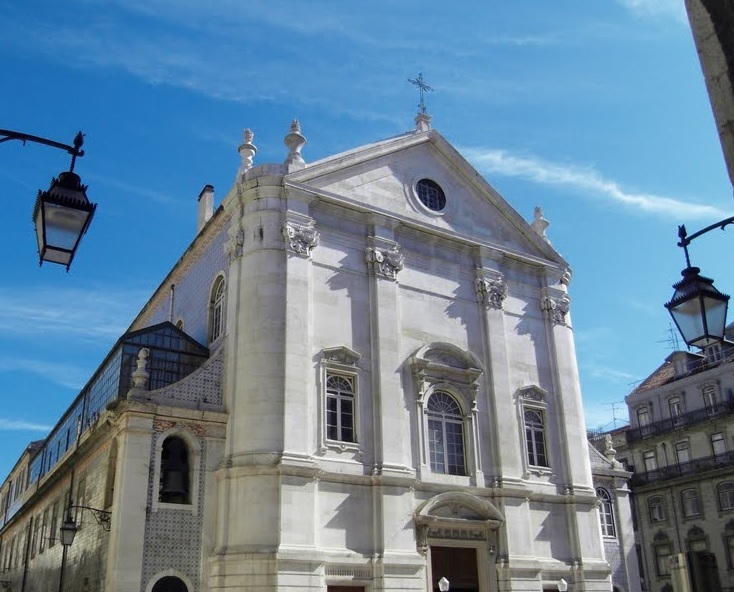 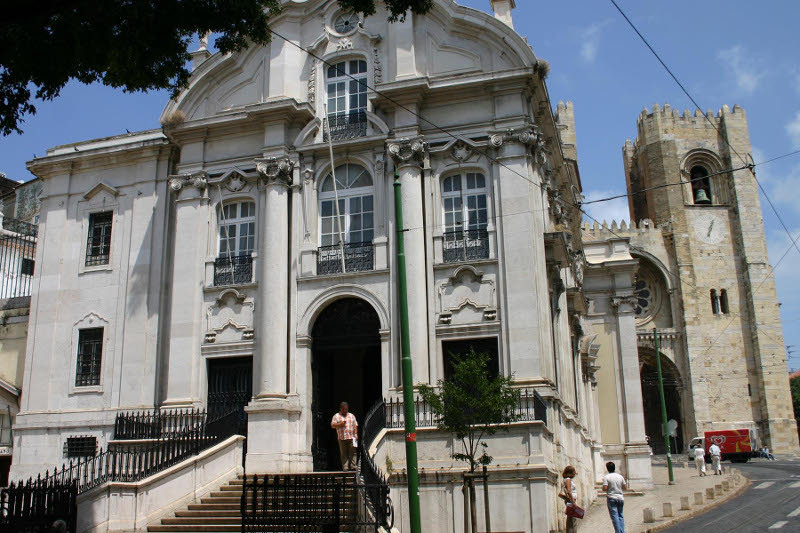 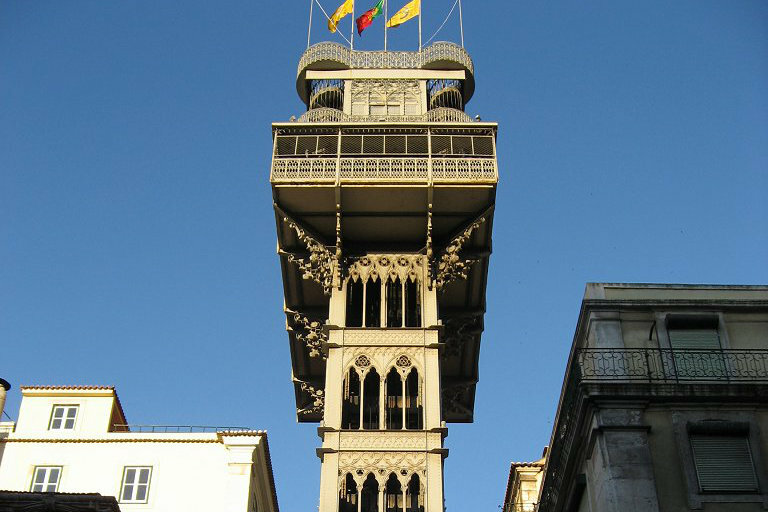 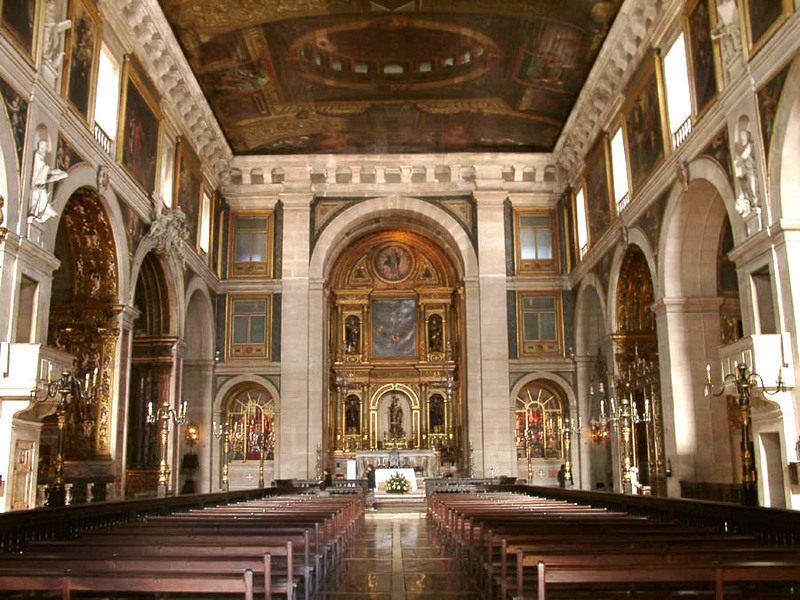 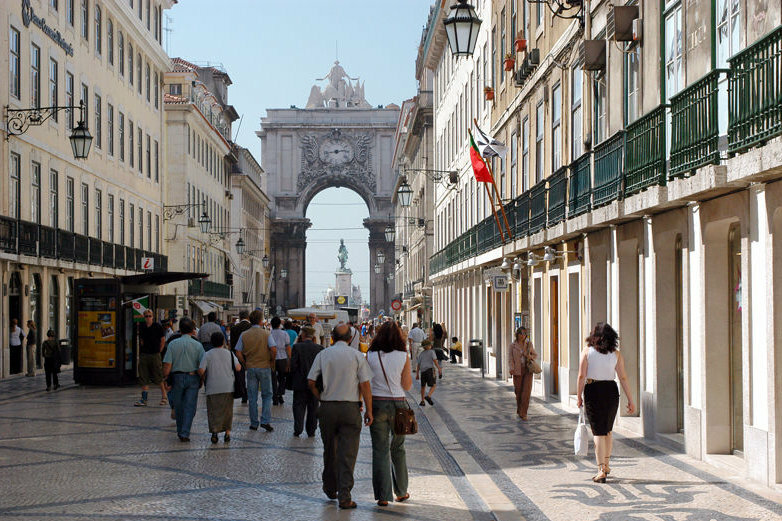 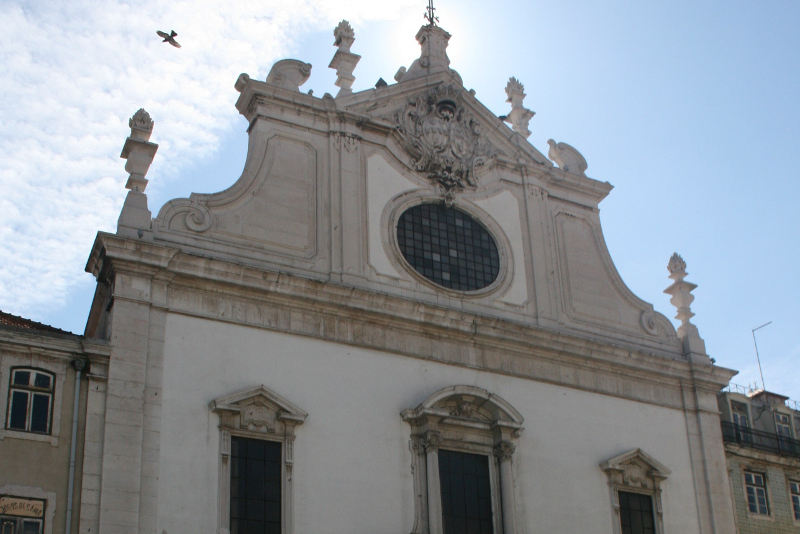 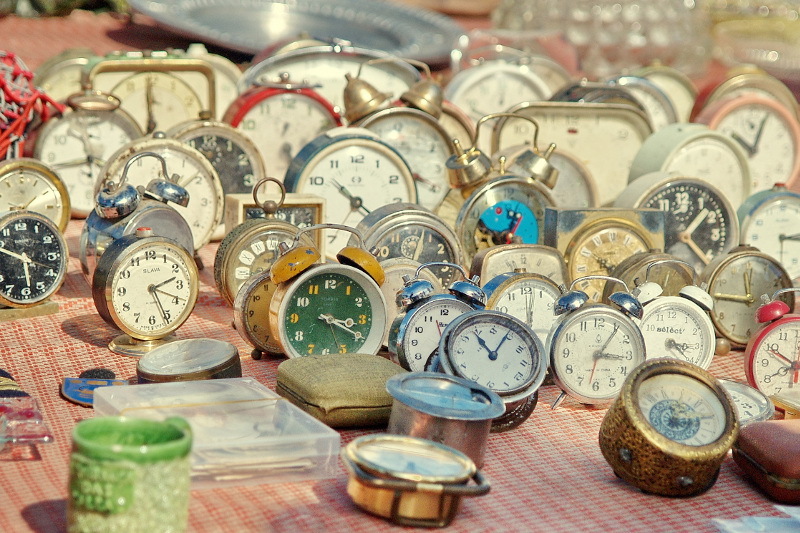 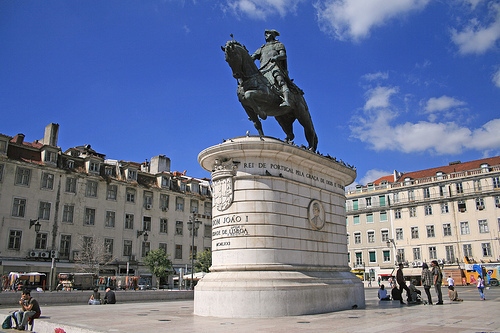 It is also known as the intellectuals, artists and bohemians area, right next to Chiado quarter.